The Old Testament temple is a picture of the New Testament reality. The picture is composed of three sections—the outer court, the holy place, and the holy of holies. in contrast, New Jerusalem is solely the holy of holies without an outer court or holy place. What changed? The outer court is the location of the bronze altar and the laver. The bronze altar is for sacrifices. In New Jerusalem there will be neither sin nor sins, so we will have no need of those sacrifices. We will be absolute with God, fully at peace with Him, and nourished by Him in the holy of holies, so no need of the other offerings. The laver is for the priests to wash away worldly and earthly defilement. Before New Jerusalem appears the world will have been judged and the old earth will be replaced by the new earth. Hence, the sources of defilement are gone and there will be no defilements for the laver to wash away. The holy place contains the bread table, the lampstand, and the golden altar. In New Jerusalem we have the tree of life for nourishment. 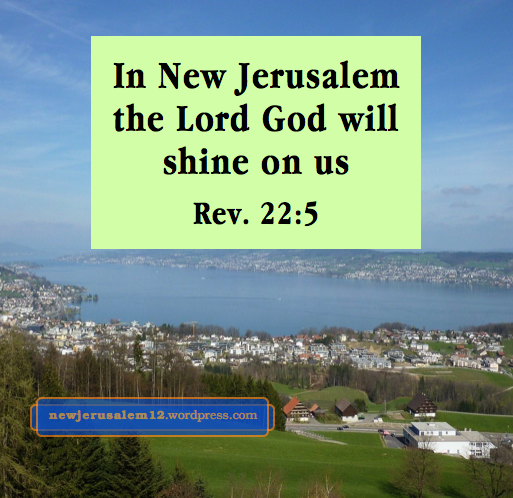 In New Jerusalem the Lord God as the light in the Lamb as the lamp will shine upon us (Rev. 22:5, 21:23). Therefore, there is no need of any other lamp. In the holy of holies the budding rod shows our acceptance by God, which is more profound and inward than the satisfying fragrance from the bronze and golden altars. Again, this shows New Jerusalem has no need for what is outside the holy of holies. In New Jerusalem we will be fully one with the Triune God in life and reality so we will have no need for anything outside this eternal holy of holies. 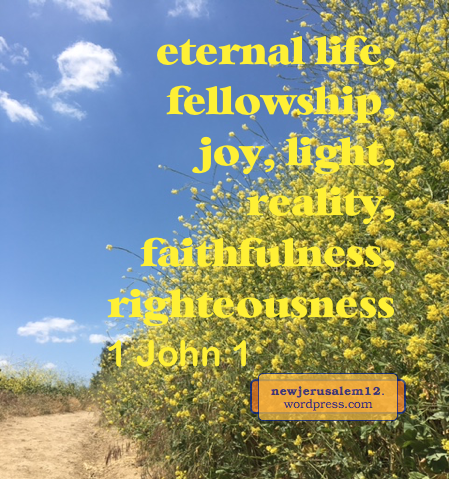 New Jerusalem is filled with everything wonderful—the glory of God, the divine nature, God and the Lamb on the throne, the river of water of life, the tree of life, eternal newness, and much more. There are many evil, negative, and worldly things which today are present and too often experienced, but they will not be in New Jerusalem. Rather, they will be in the lake of fire. Their elimination is the result, firstly, of the death, resurrection, ascension, and enthronement of Jesus Christ. Their elimination is the result, secondly, of the work of Jesus Christ through this age, and our cooperation with Him. Throughout the New Testament there are many judgments on the negative things and the positive preparation of New Jerusalem as the wife of the Lamb. These judgments conclude in Revelation 20. Revelation 19:1-9, is a good summary. It presents many praises exalting God, both for His judgments and for the preparation of the wife of the Lamb. 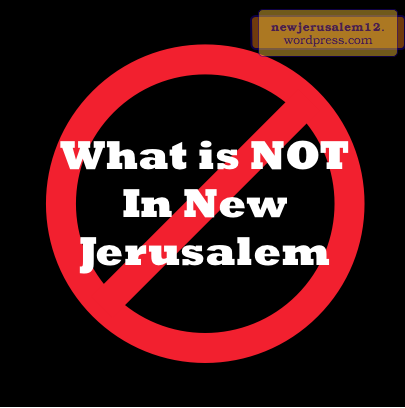 Here are all my “not in New Jerusalem” posts, in no particular order. I expect a few more posts will be written; when published, they will be added to this list.